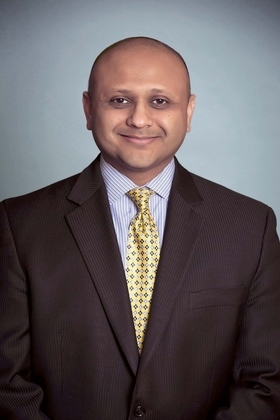 Dr. Harsh Trivedi was named president and CEO of Baltimore-based Sheppard Pratt Health System, a mental-health system, effective July 1. He takes over for Dr. Steven Sharfstein, who is stepping down after serving more than 30 years at the system. Trivedi, 40, a psychiatrist, is editor of Child and Adolescent Psychiatric Clinics of North America, a publication that focuses on mental health in children. He's also chairman of the American Psychiatric Association Council on Healthcare Systems and Financing, and serves on the American Hospital Association Governing Council for Psychiatric and Substance Abuse Services. Under Sharfstein's leadership, Sheppard Pratt grew from a single psychiatric hospital to a health system with more than 38 locations throughout Maryland. It now includes inpatient, day hospital, intensive outpatient, and special education services. David Cook Jr. was named senior VP and chief human resources officer at Cincinnati-based TriHealth, effective May 2. Cook replaces Walter McLarty, who announced his retirement this year after serving as chief human resources officer for 17 years. Cook previously worked at St. Louis-based BJC HealthCare for eight years, most recently as VP of human resources and patient experience for the system's flagship hospital, Barnes-Jewish Hospital. Aurelio Fernandez III was named president and CEO of Memorial Healthcare System, Hollywood, Fla. He had been serving as interim CEO since March 1, replacing Frank Sacco who retired in February after 28 years in the top job. Fernandez, 64, joined Memorial nine years ago, serving as CEO of Memorial Hospital Miramar (Fla.) before his promotion to executive VP and COO of the system in 2012. 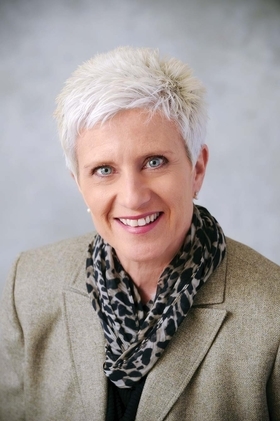 Anita Young was named COO of Florida Hospital Waterman in Tavares. She has served as president of the Florida Hospital Waterman Foundation since 1996, and first joined the foundation in 1988. Young, 52, has been a member of the hospital's executive team for that past two years. Before joining the foundation, she held numerous healthcare-related positions at East Carolina University in Greenville, N.C., and at Memphis, Tenn.-based Methodist Healthcare Systems. 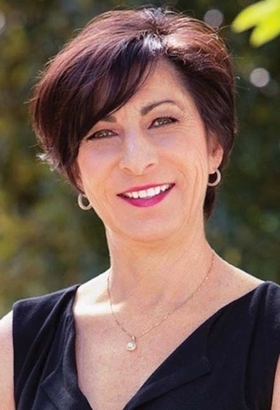 Kim Pardini-Kiely was named COO and chief nurse executive at Seton Medical Center, Daly City, Calif.
She previously served as VP of safety and risk strategic ventures at the Risk Authority at Stanford University from July 2014 to January 2016. She also was VP of quality and effectiveness, Stanford Health Care, from February 2006 to July 2014, and previously held senior leadership positions at Kaiser Permanente, California Pacific Medical Center, El Camino Hospital, St. Mary's Hospital and Summit Medical Center, all in California. John Gardner was named CEO of Telluride (Colo.) Medical Center, effective June 6. He takes over for Gordon Reichard, who retired after serving for nine years. Reichard will stay on at Telluride through the transition. Gardner, 65, has served as CEO of Yuma (Colo.) District Hospital and Clinic since 2007.